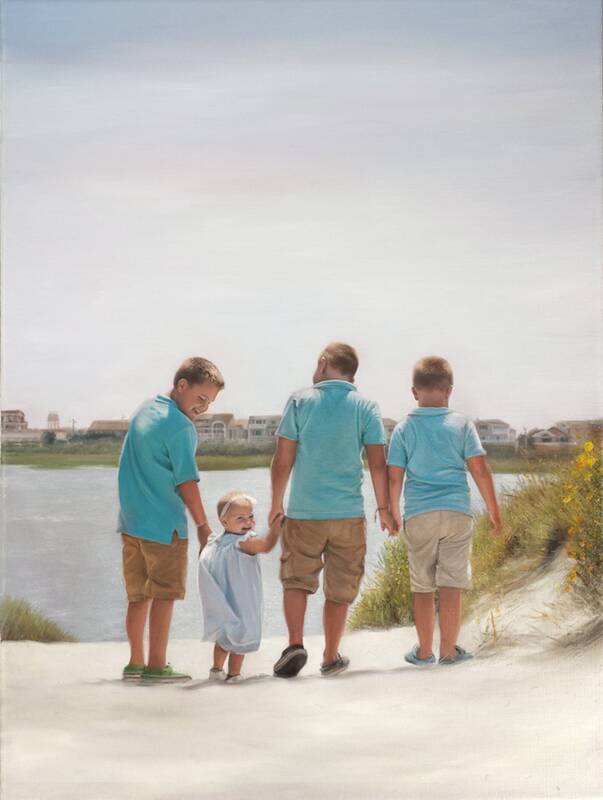 Missy's Portraits specializes in painting portraits of babies, children, families and pets. 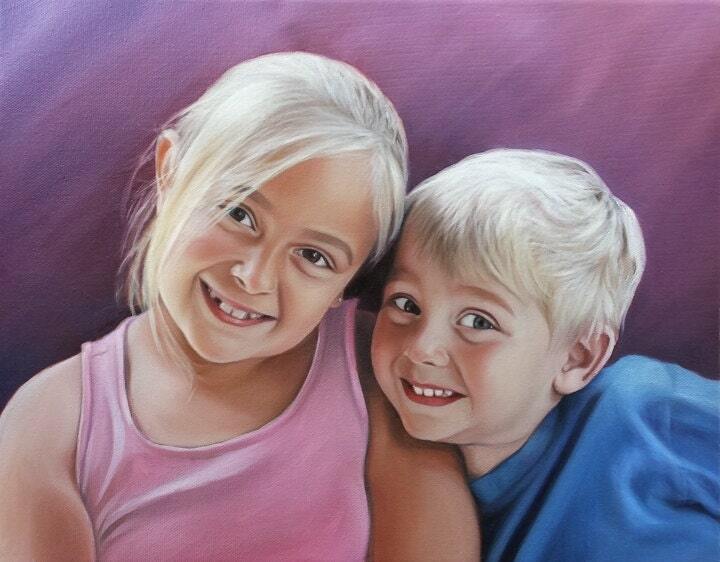 Capture your most special moments by turning them into a beautiful hand painted portrait. Portraits also make unique and wonderful gifts for friends and family. Just send me a message if you have any questions, and email me your photo to: sketch143 [!at] hotmail.com or to your Etsy message. Absolutely loved the two paintings I had done. They were exactly like the pictures. I will definitely use Melissa again. These will be wonderful Christmas presents. Thank you...Thank you...Thank you!